TKM (Toyota Kirloskar Motor) revealed that the Toyota Kirloskar Auto Parts Ltd organized a ceremony to inaugurate the TKAP engine and transmission plant for the Toyota Etios. The ceremony has conducted at the current plant of Toyota near Bidadi situated on the outskirts of Bangalore. Murugesh R. Nirani laid the foundation stone under the presence of many distinguished guests that includes R. V Deshpande (former KPCC president, former Minister of Medium and large industries) along with the Takahiro Iwade (President of Toyota Motors Asia Pacific, Thailand), Vikram Kirloskar (VP, Toyota Kirloskar Motor), Yuji Hiraoka (MD of Toyota Kirloskar Auto Parts) and Hiroshi Nkagawa (MD, Toyota Kirloskar Motor). Speaking on the inauguration Mr. Vikram Kirloskar said that the Indian operations plays a vital role in the global strategy of the Toyota motors and it has been strengthened by the introduction of the Etios made exclusively for the Indian commuters. He further said that with the establishment of the Gasoline engine and the transmission plant in India, the amount of the localized content in the production will increase and this will mark another milestone in the growth of Toyota India. 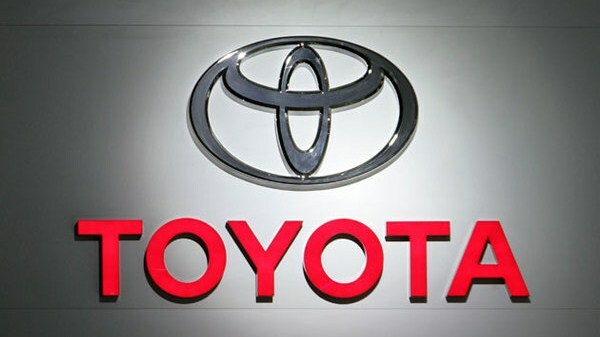 With the new plant Toyota is expecting to raise the localization ratio to over 90 percent. Also speaking on the function was Mr. Yuji Hiraoka, managing director of TKAP, said that the company is quite happy to announce the start of the new engine and transmission plant. The project will help company to generate additional employment opportunity for about 500 workers at the TKAP’s current plant. He further said that this will also help in creating additional opportunity indirectly for the suppliers. He also said that company will be working on the localization of the products in order to serve the Indian customers better. The new production plant has been started with the sum of Rs. 500 crores and the engine plant has been started since August 2012 and transmission plant is operational from January 2013. The annual capacity of the transmission plant is about 2,40,000 units and engine plant is about 1,08,000 units. TKAP will also be producing R-Type of manual transmissions for exporting to Thailand and Argentina. It also produces axles and propeller shaft for the Indian version of Innova. The plant will help in localization of the Etios.